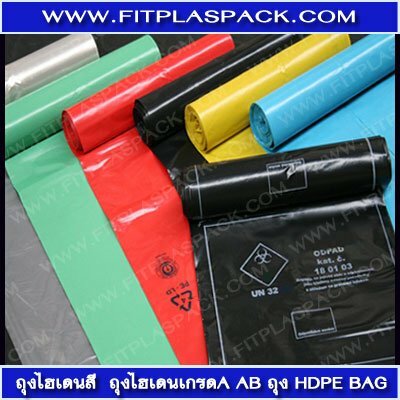 LDPE & LLDPE offers the following attributes:High flexibility, Relative transparency, Odorless Good toughnessGood corrosion resistance, Low moister permeability, Highly oil and chemical resistantInner layer for lamination product, Temperature of sealing are 100 °C - 150 °CExcellent seal ability through contaminationsExcellence environmental stress cracking resistance Highly tensile strength, impact strength and tear strength durability .Application:LDPE is suitable to use as shopping bags, food bags, pallet cover, film application, etc.LLDPE is suitable to use as heavy duty bag, excellent toughness, odorless as ice bag.Both are suitable for industrial bag, plain or printed, in roll or sheet. 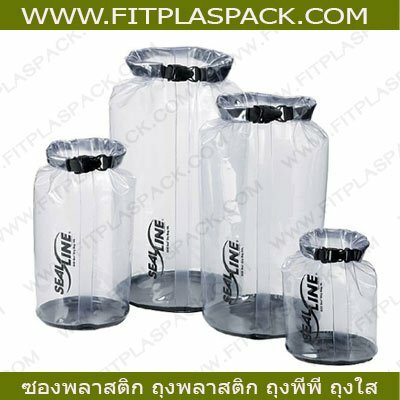 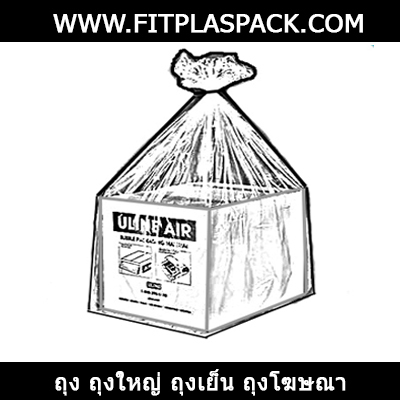 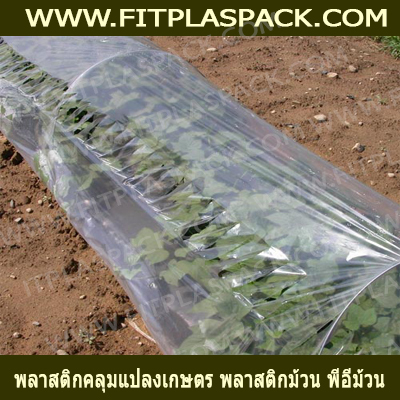 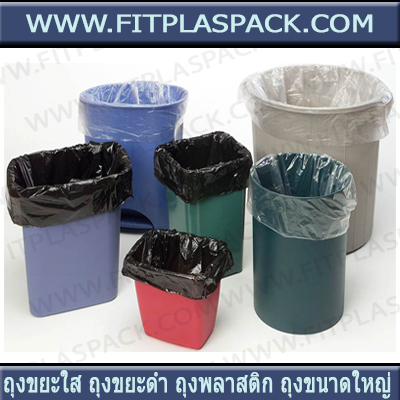 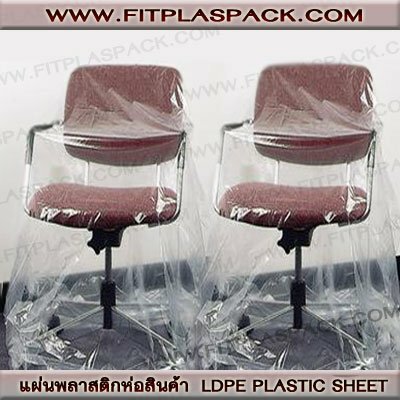 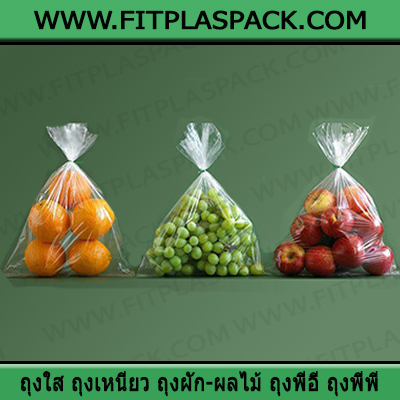 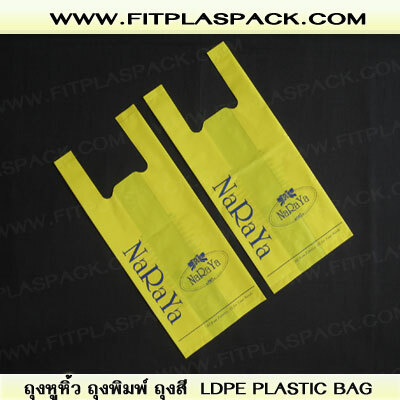 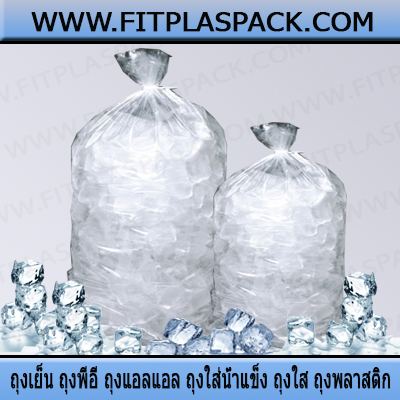 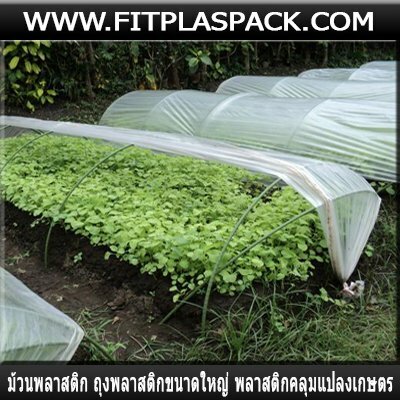 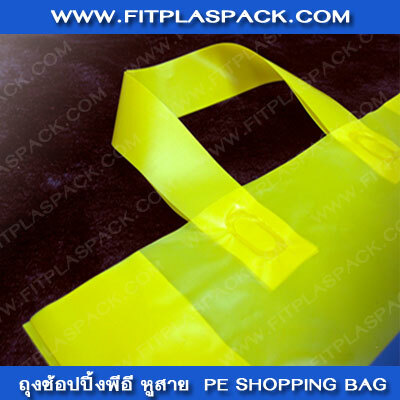 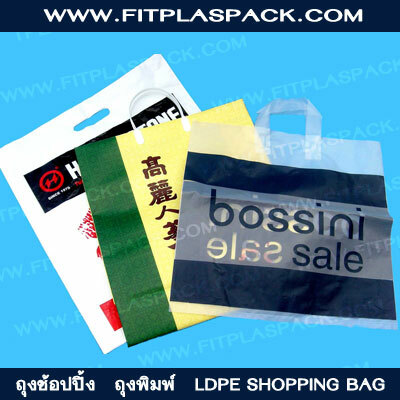 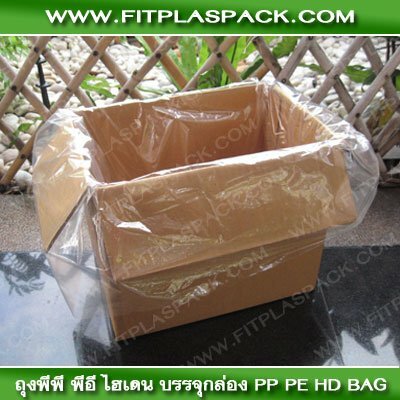 LLDPE is suitable to use as heavy duty bag, excellent toughness, odorless as ice bag. 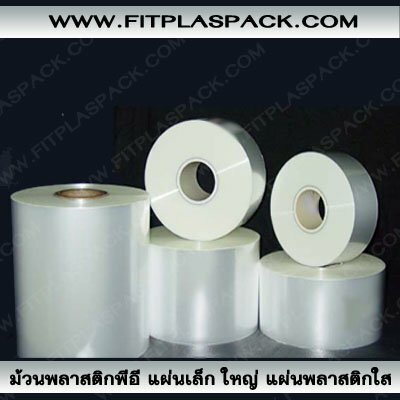 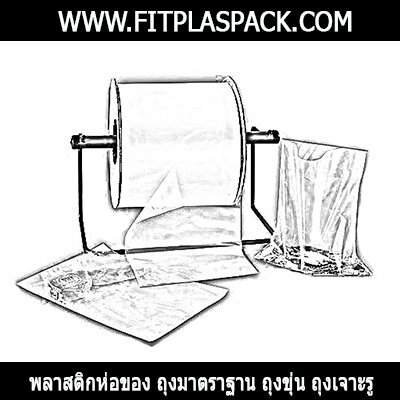 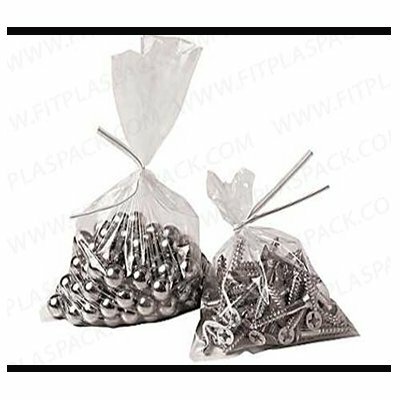 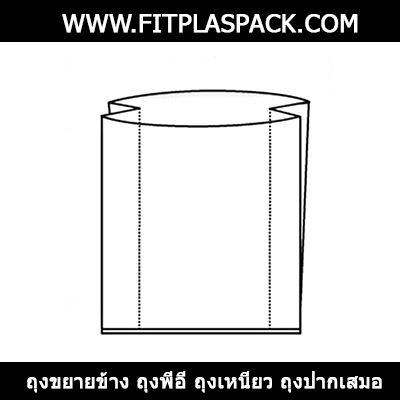 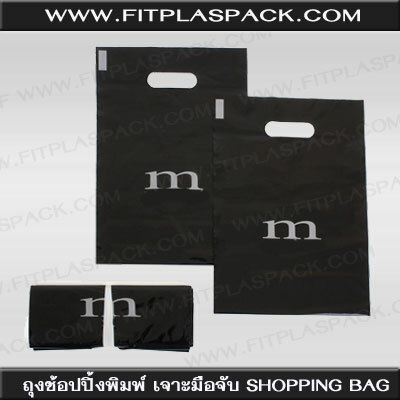 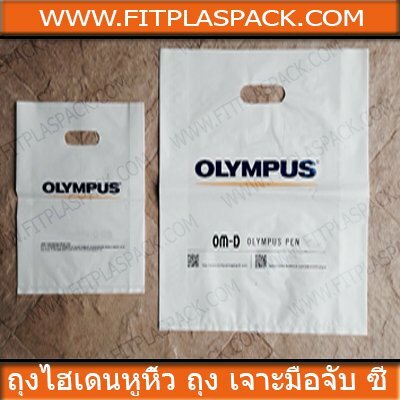 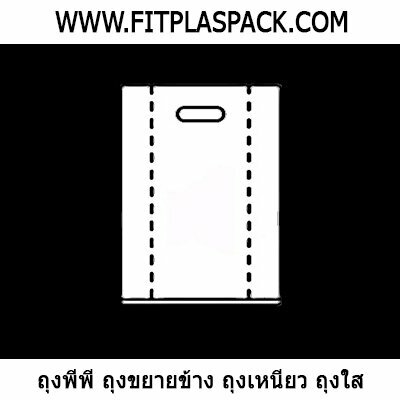 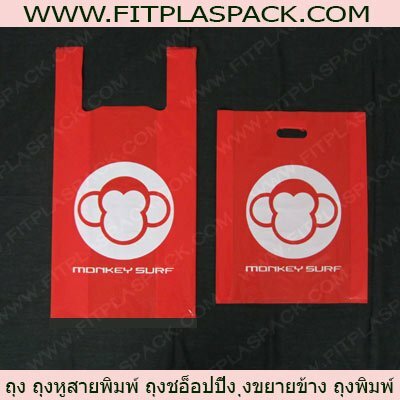 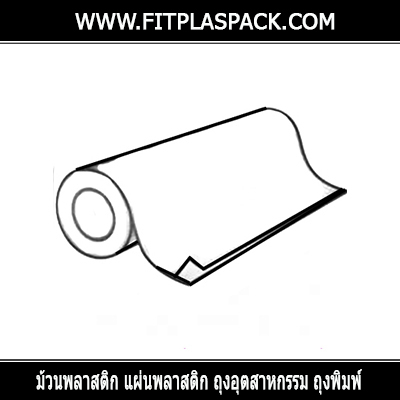 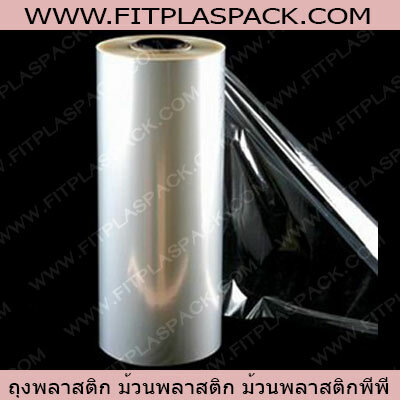 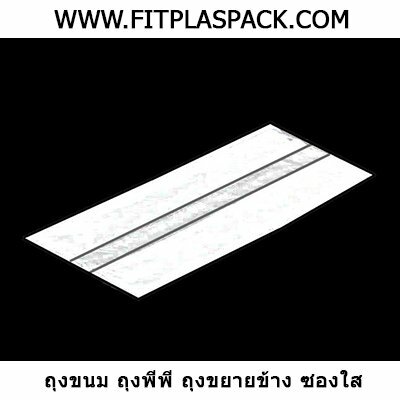 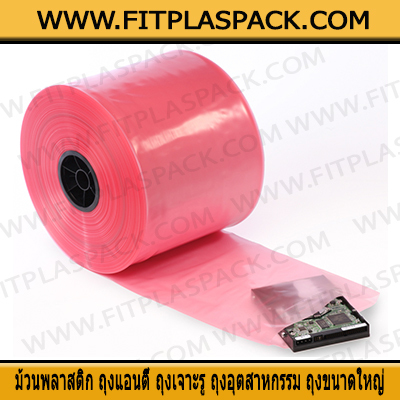 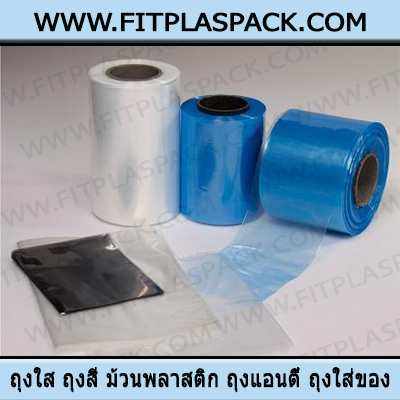 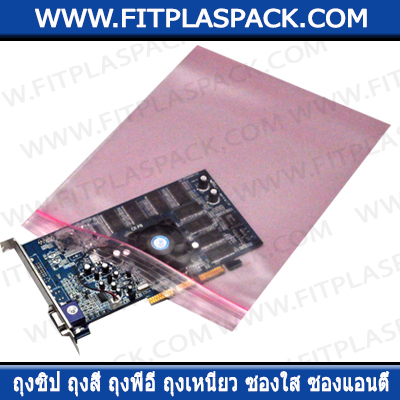 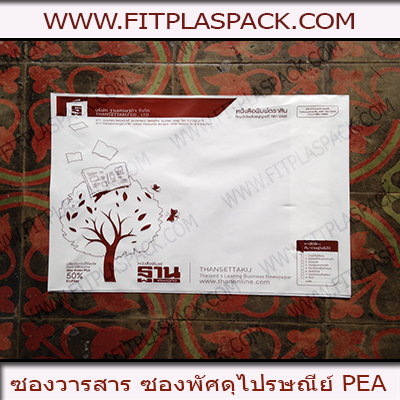 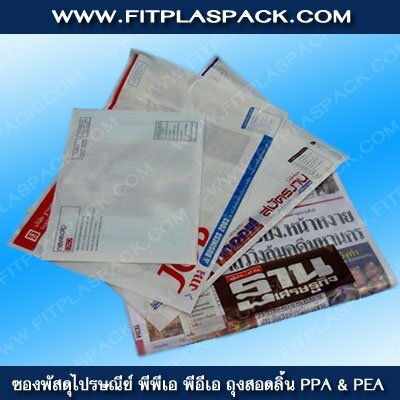 Both are suitable for industrial bag, plain or printed, in roll or sheet.